JOIN THE SOS EDUCATION COMMITTEE! 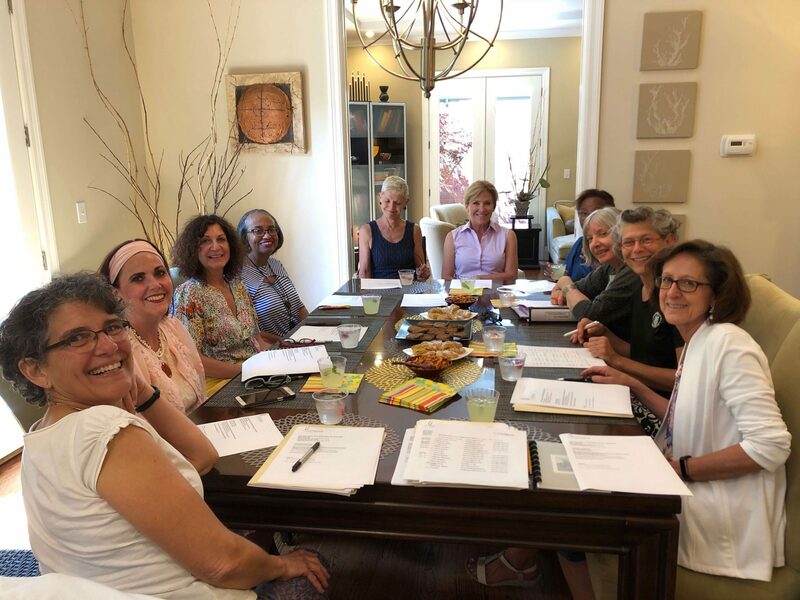 The Education Committee plans events designed to offer our SOS members a range of opportunities to learn more about the critical needs within our community, particularly in the five areas of Arts & Culture, Education, Environment, Health, and Human Services. We also provide SOS members opportunities to learn more about the local non-profits working to make a difference, and how the non-profit agencies can network and enhance their mission. We are committed to educating our members to become more informed and engaged philanthropists. For the coming 2018-2019 year we have planned 5 events and 5 book discussion sessions. The Education Committee meets monthly on the first Tuesday from 4:00-5:30. Individuals from the committee can participate in touring venues for events and meeting to plan details of executing events. Our committee members are valuable for their community experience and often contribute ideas for future events. Committee members volunteer during the 5 events to set up registration and refreshments and help with the break down. We also offer our services to the membership committee to help with execution of the membership events. To join, please email Lee Anne Quatrano at lquatrano@gmail.com.